Who doesn’t swoon over Ed Sheeran’s honey-smooth voice and ridiculously thoughtful lyrics? 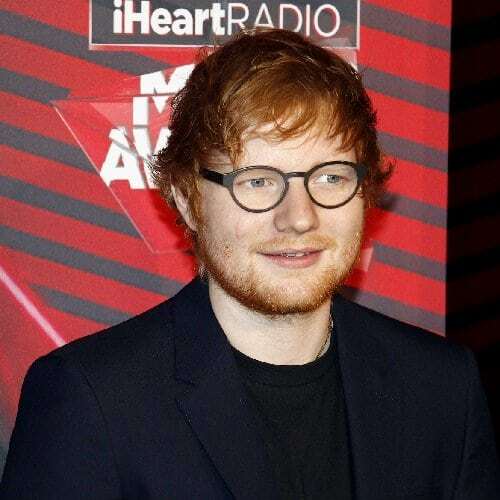 While the songwriter’s skills have earned him many musical awards and nominations, few people know that a young and awkward 16-year-old, Ed Sheeran once auditioned for Britannia High, the UK’s version of Glee. His audition was dorky and he was rejected. But looks like things worked out for him anyway. He was discovered by Taylor Swift while on a tour in Australia in March 2012. He accepted her offer to tour with her and even co-wrote and sang the vocals for “Everything Has Changed” on the Red album which was released in October 2012. It went on to become the biggest-selling new album of 2012.